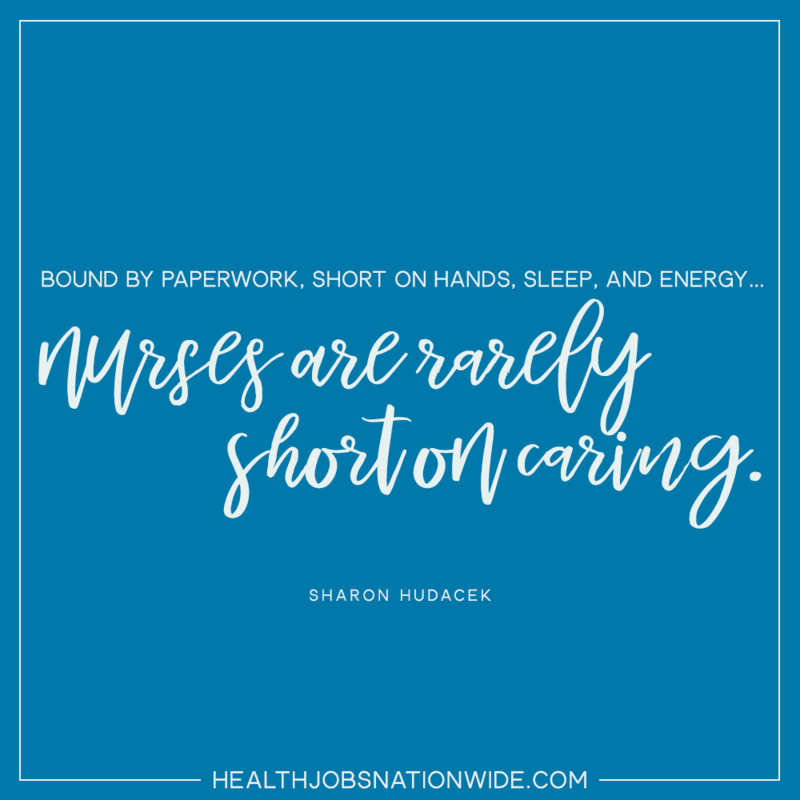 You’re busy, you’re tired, your feet and your back are likely aching. 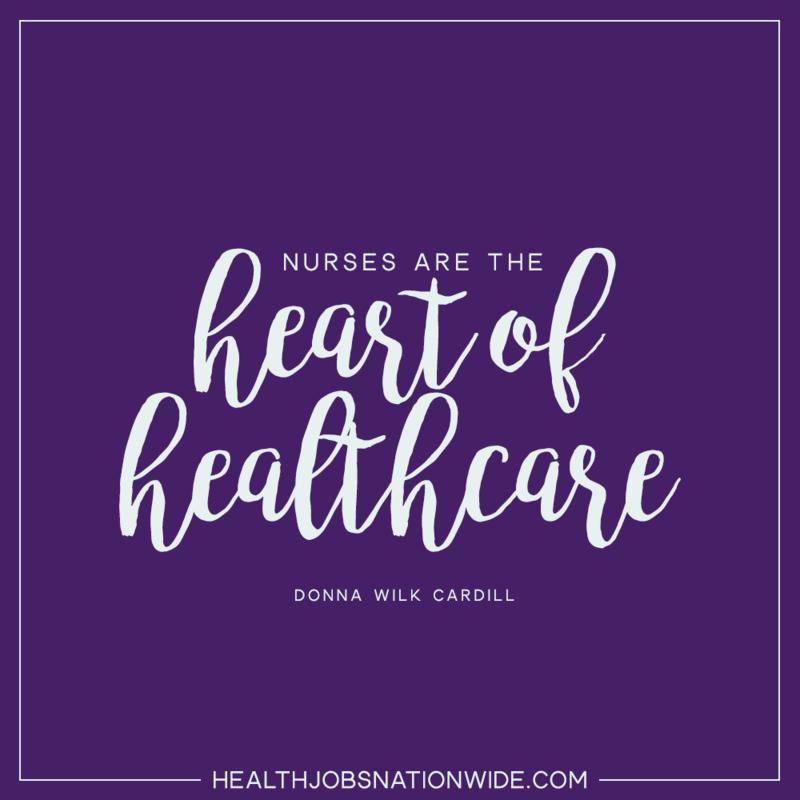 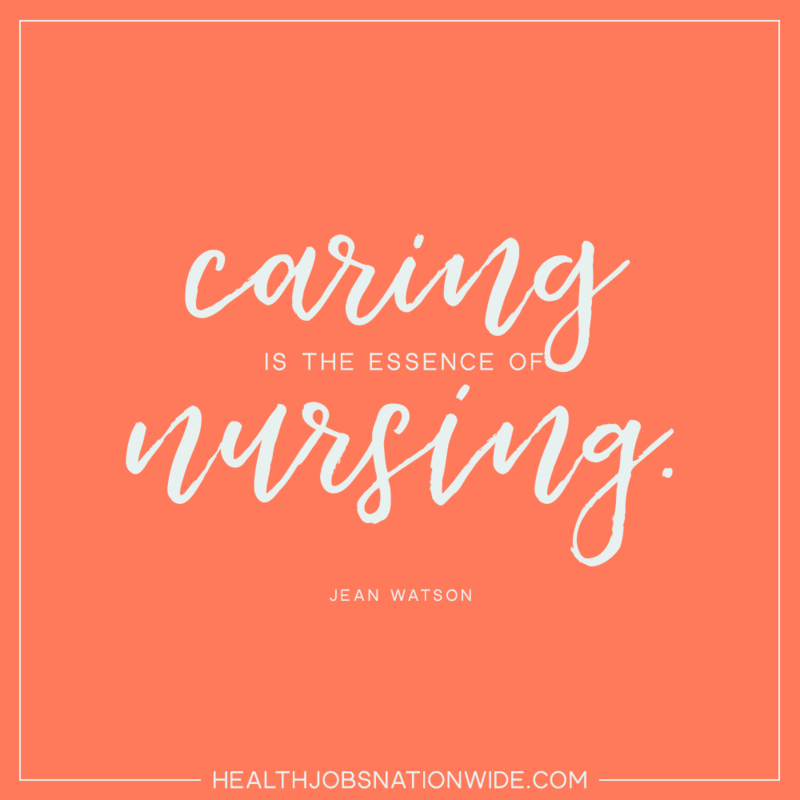 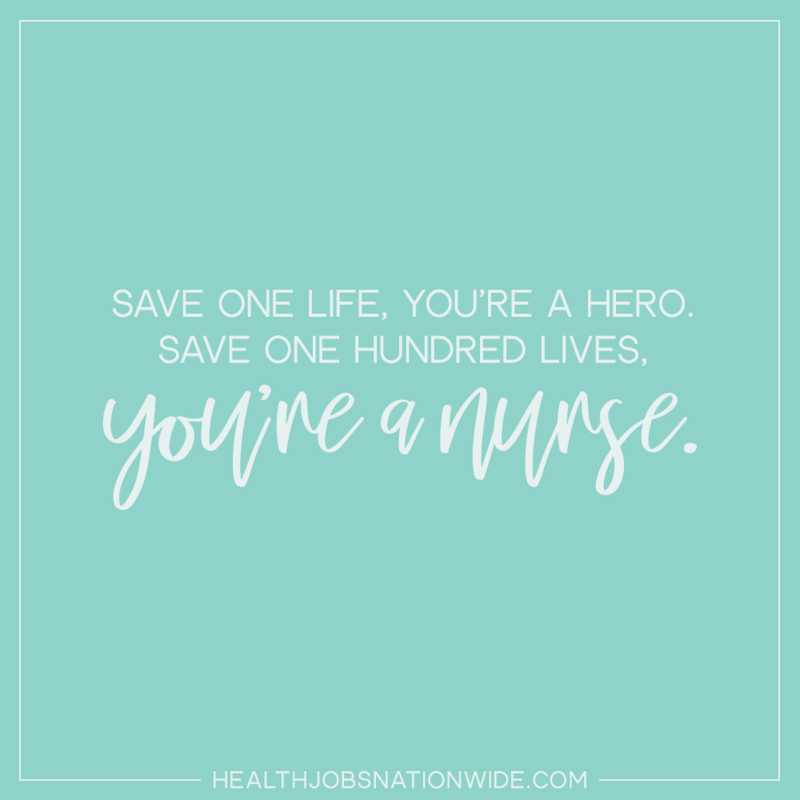 But let us not lose sight of the wonderful, caring, and incredible people you, as nurses, are. 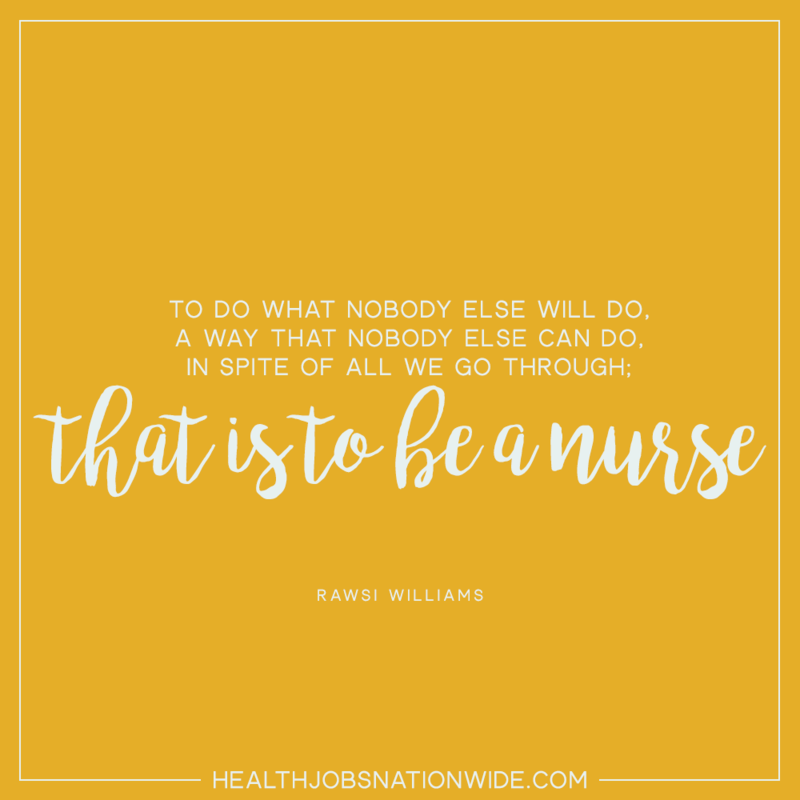 Kick back, relax, and take a quick moment to stand in awe of your chosen profession with these inspiring quotes about your calling.